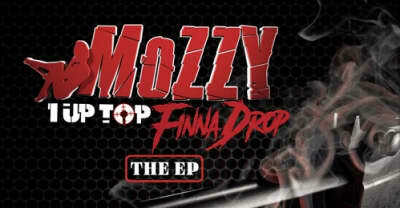 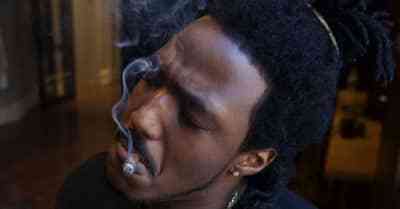 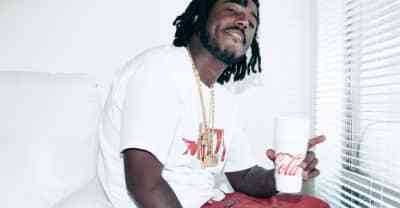 Listen to Mozzy's 1 Up Top Finna Drop EP. 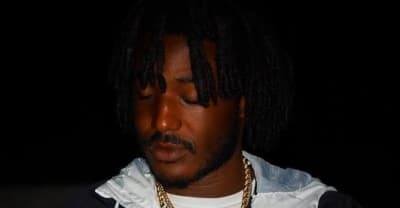 Watch Mozzy's new video for "Messy Murder Scene" from his One Up Top Akh album. 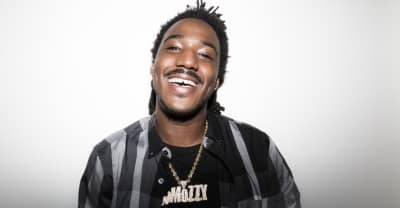 Watch Mozzy rap over Future's "Perkys Calling" in his new video. 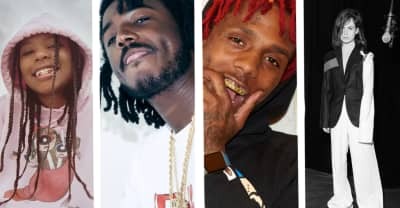 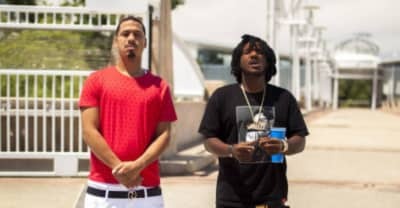 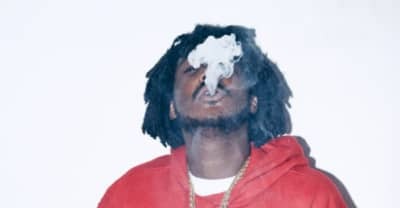 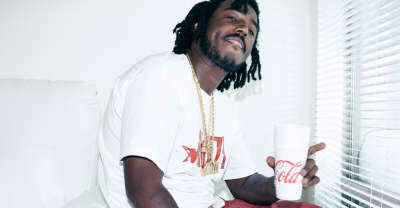 Mozzy shares a new video for "Cold Summer" from his Mandatory Check album. 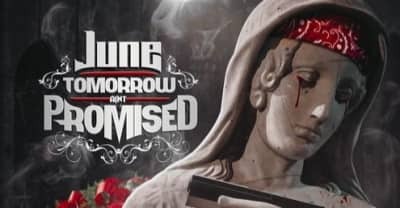 Listen to June's Tomorrow Ain't Promised album featuring Nef the Pharaoh and Mozzy.